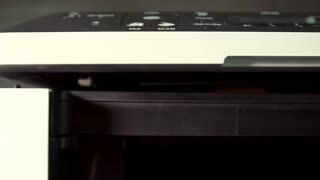 Search Results for "office copier"
23 April, 2014: Process of printing a paper document on a printer. 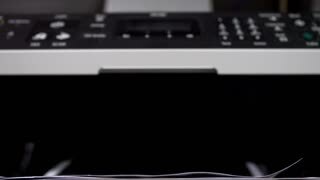 An office copy machine is printing documents in Chinese. Girl printing in the office. 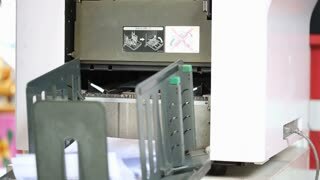 Young beautiful woman making copies of files in the copy machine. Assistant manager working at the office. Portrait of young woman at work in office. 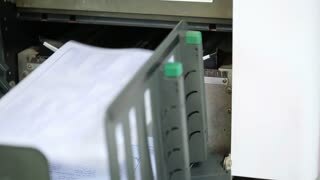 Assistant manager making copies of files in the copy machine. Busy business woman at work in office, businesswoman making copies of papers. Business Documents concept. Busy secretaty female making document copies in office. 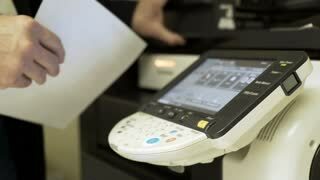 Businesswonam using scanner for finance photocopy in company. Shot in 4K (UHD). 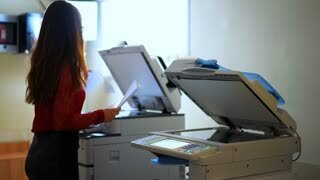 Office business woman making copies using the printing machine. Close-up on document being scanned. 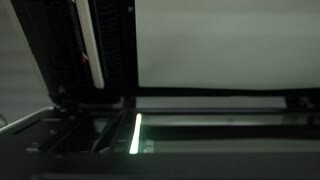 Office scanner lights white document. 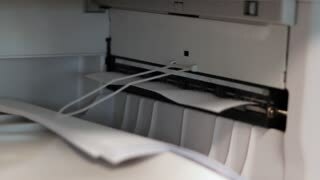 Copy of document on photocopier. Secretary woman working in office with documents. Brunette female making documentation copies using scan machine. Shot in 4K (UHD). 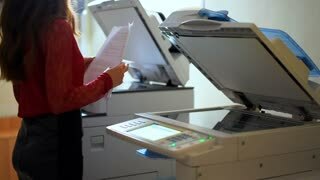 Young beautiful woman making copies of files in the copy machine. Assistant manager working at the office. 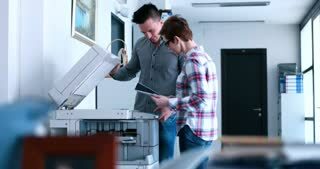 Brunette businesswoman using laser printer for making copies of documents. 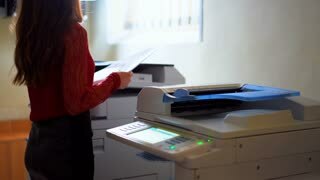 Professional female in office working with financial photocopies and papers. Shot in 4K (UHD). 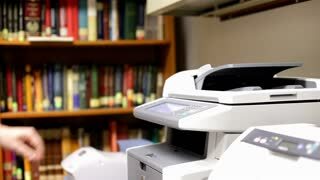 Young girl at office, pressing a button, turns on the printer and making copies of documents.